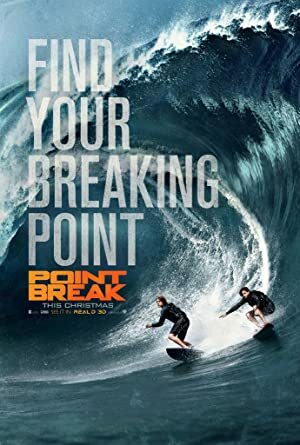 Point Break (2015) – What's New on Netflix Canada Today! A young FBI agent infiltrates an extraordinary team of extreme sports athletes he suspects of masterminding a string of unprecedented, sophisticated corporate heists. Deep undercover, and with his life in danger, he strives to prove these athletes are the architects of the mind-boggling crimes that are devastating the world’s financial markets. Once a motocross star, a uniquely qualified FBI agent goes undercover to nab Zenic eco-terrorists who seek enlightenment by committing extreme heists.